Thanks to the crew and performers for Cirque Electric at the weekend. Get in touch with us if you would like any of our performers to perform at your event. 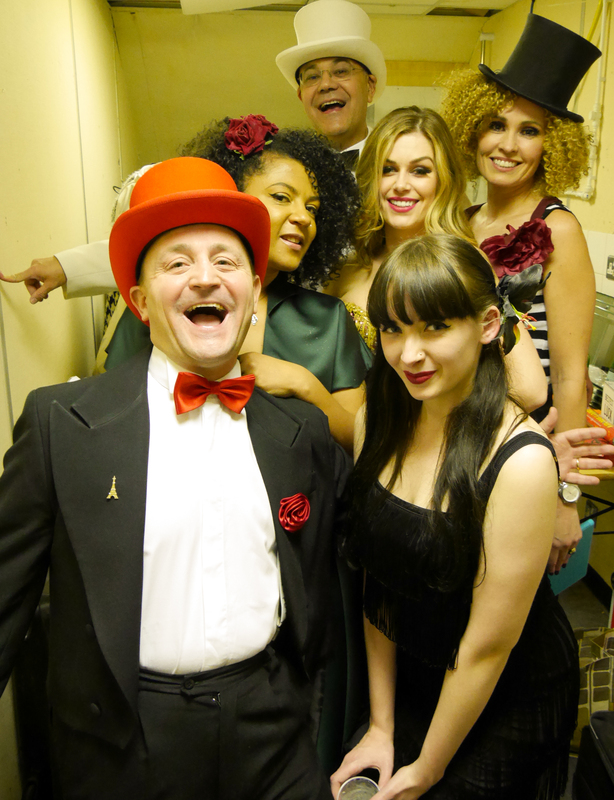 We specialise in circus cabaret and burlesque themed acts. info@cirqueducabaret.com for information on upcoming events and private hire.